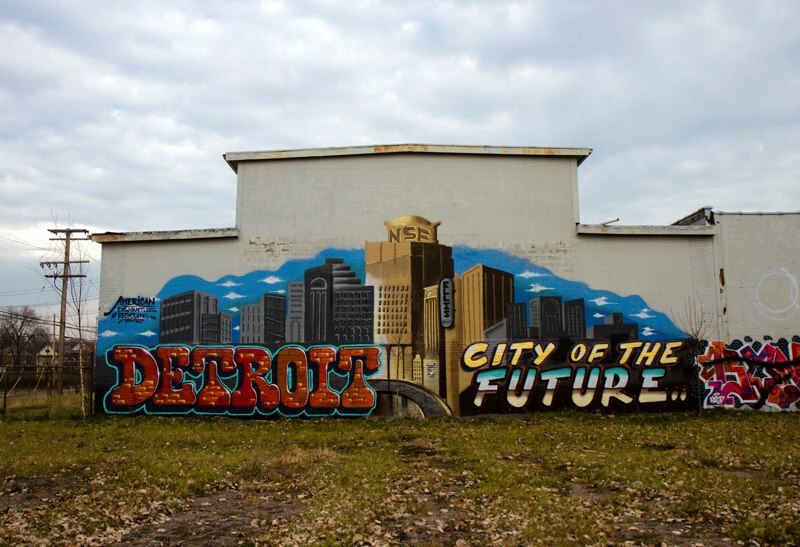 Today’s date – 3/13 – aligns with the city’s area code, so why not have another reason to celebrate Detroit? On Twitter today, #313Day was trending. 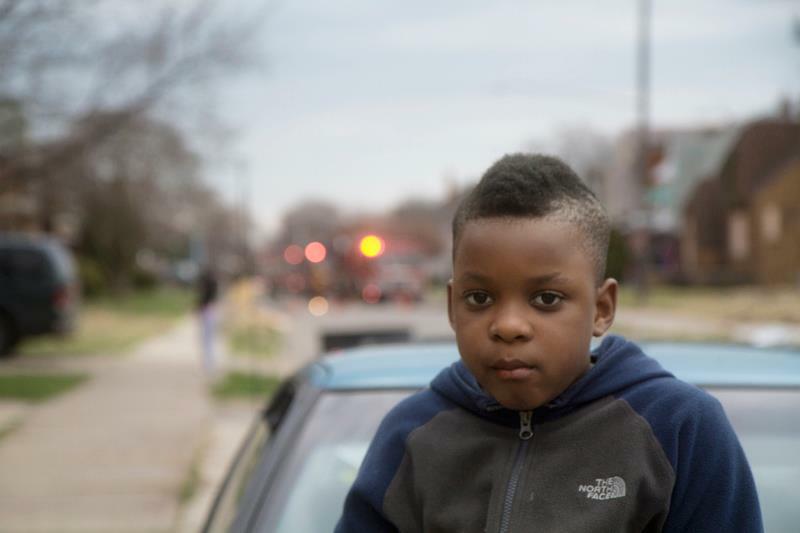 Here are 13 photos honoring Detroit on 313 Day. All photos by Steve Neavling over the past three years. 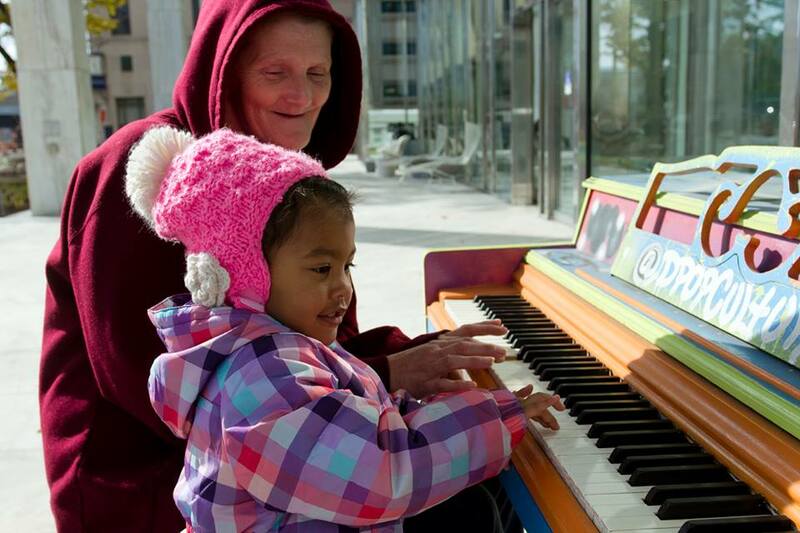 Playing piano in downtown Detroit. Mural at Beaubien and Milwaukee. 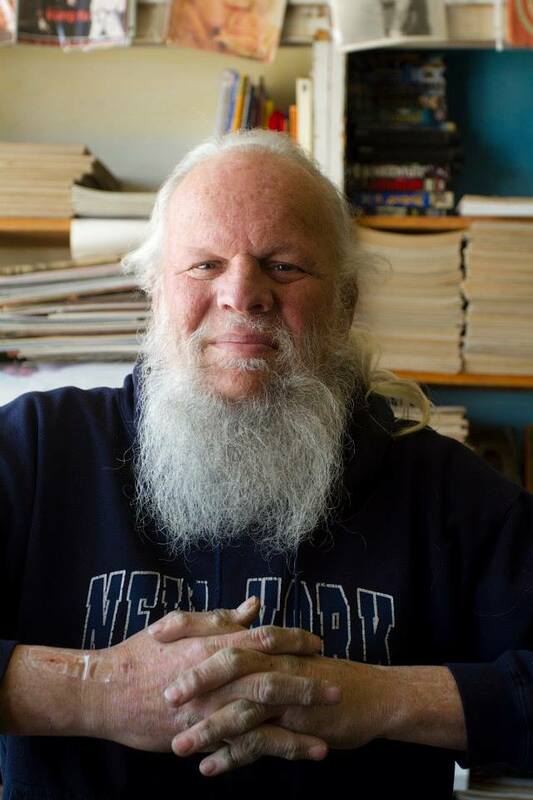 Bill Foulkes, owner of long-time Big Book Store. 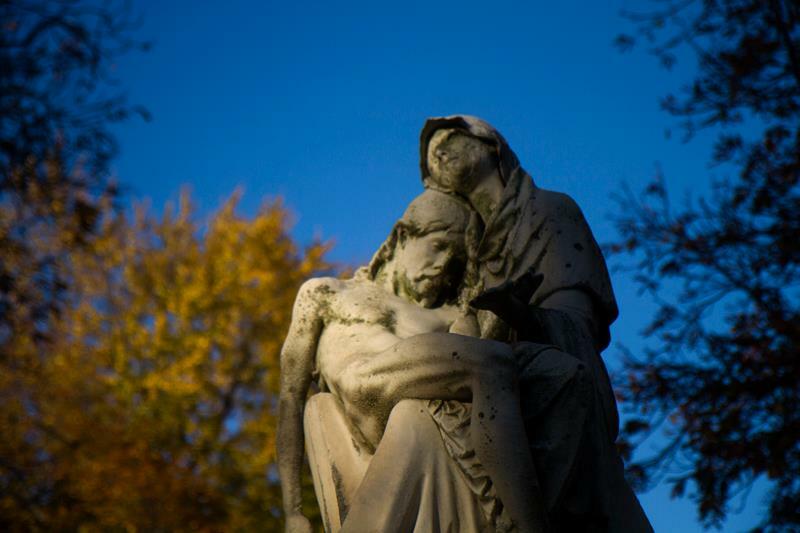 Elmwood Cemetery, in Detroit’s Eastside Historic Cemetery District. 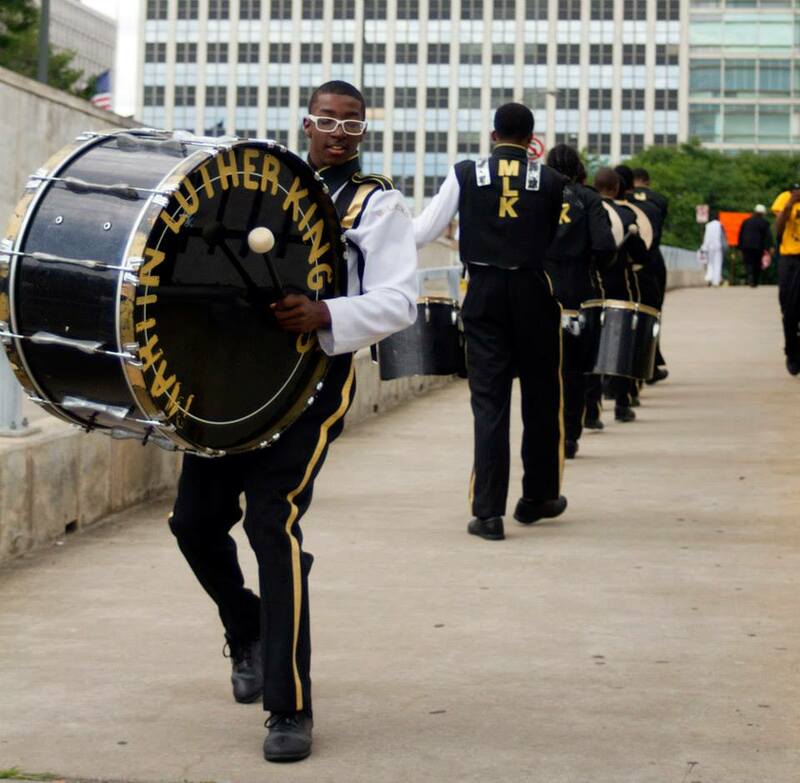 Martin Luther King Marching Band. 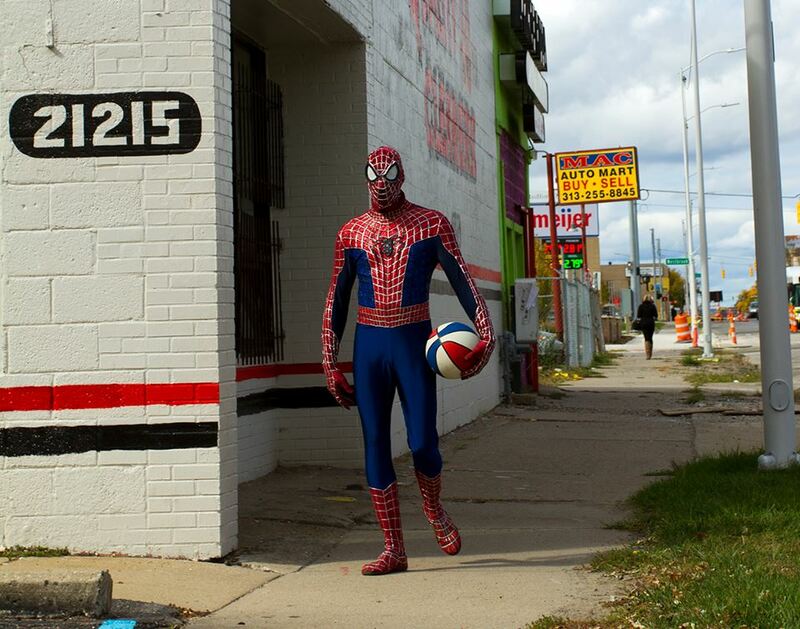 Spider-Man at W. Grand River & 6 Mile. 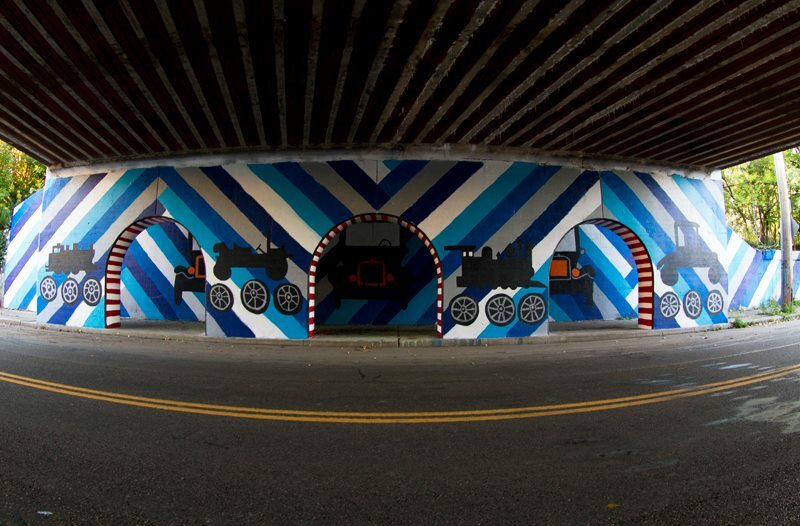 A mural on Detroit’s east side. Catching air in Brush Park. 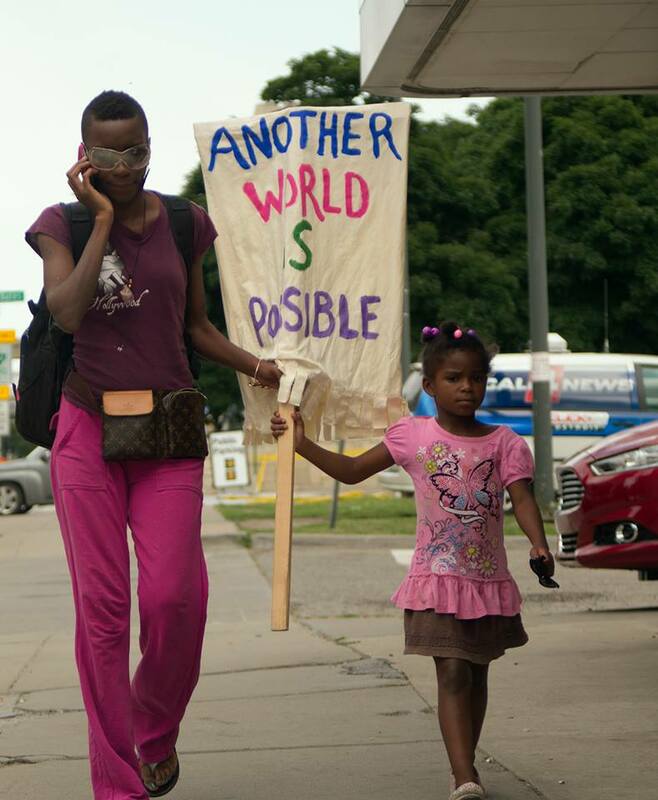 “Another World Is Possible” at a rally in Detroit. 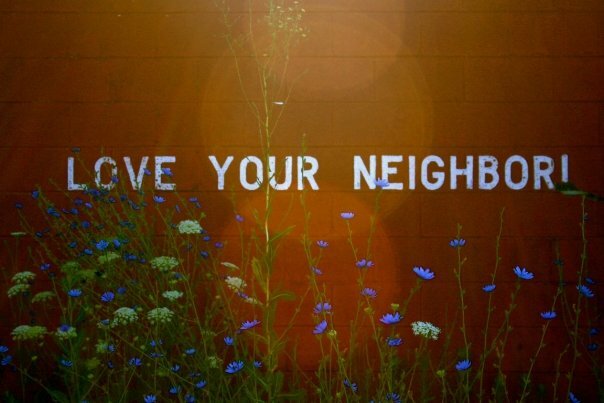 Staying brave in Detroit’s most endangered zip code – 48205. 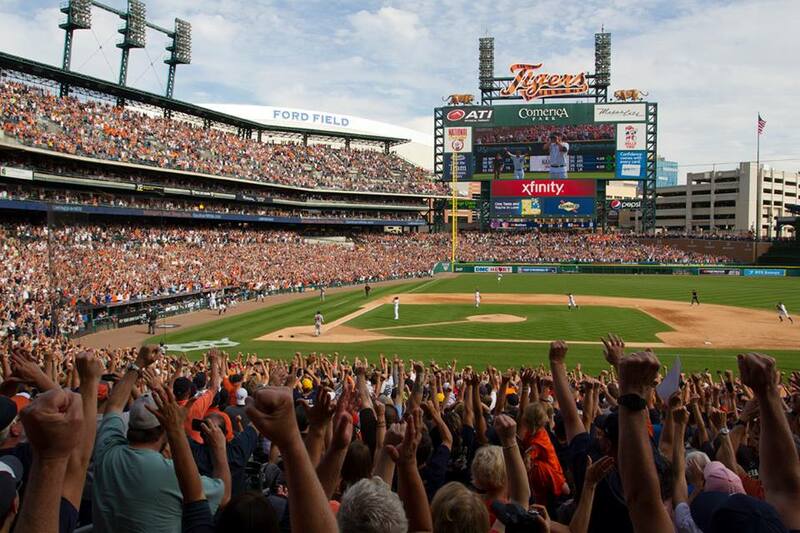 Tigers fans at Comerica Park. Mural on 7 Mile building. Beautiful essay on the city you love. Are the flora and intersecting circles of light features of the final mural? 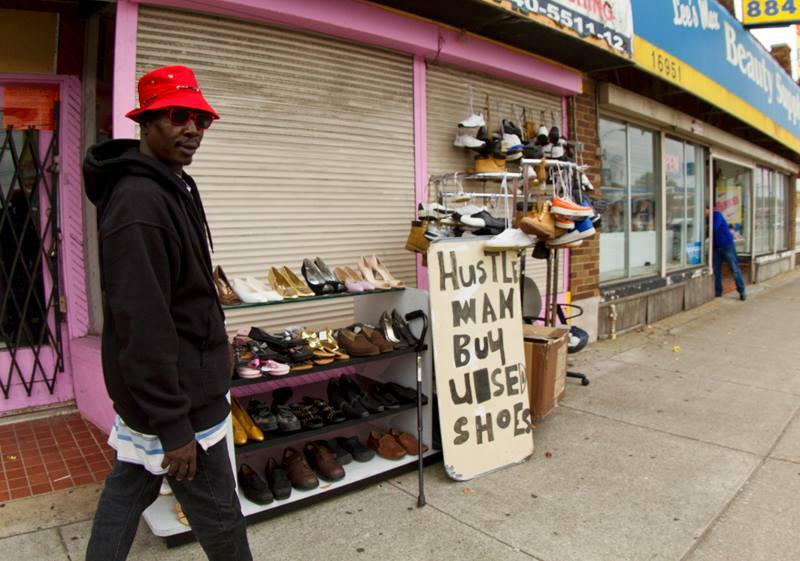 where is hustle man shoes located, I know I have seen him around before?